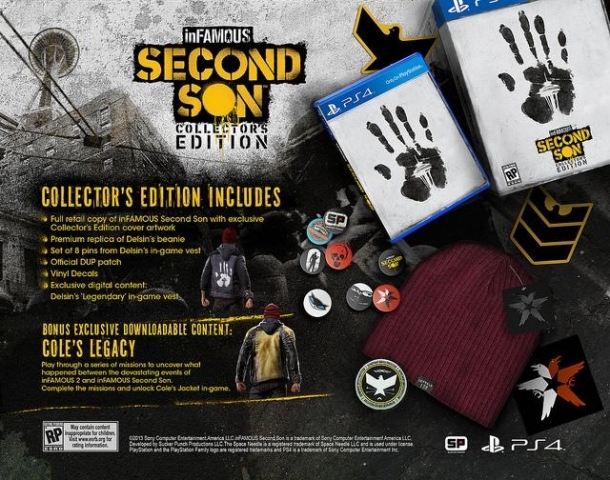 Second Son follows the story of a new protagonist, Delsin Rowe, as he employs his super-human ability to manipulate and control fire-based powers to seemingly fight against the government's increasingly oppressive totalitarian rule. 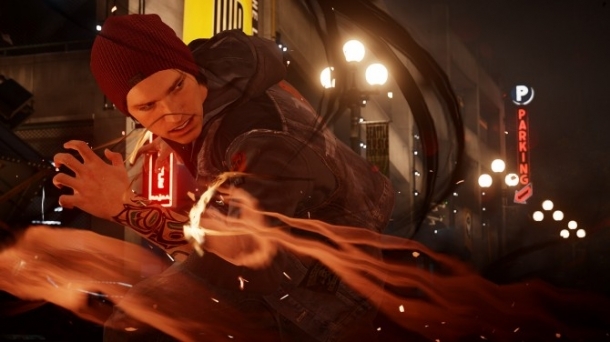 inFAMOUS: Second Son is set seven years after the previous games in the series that focussed on the character Cole McGrath. Since then the world has apparently undergone a large-scale transformation and the government has seemingly morphed into a totalitarian menace. 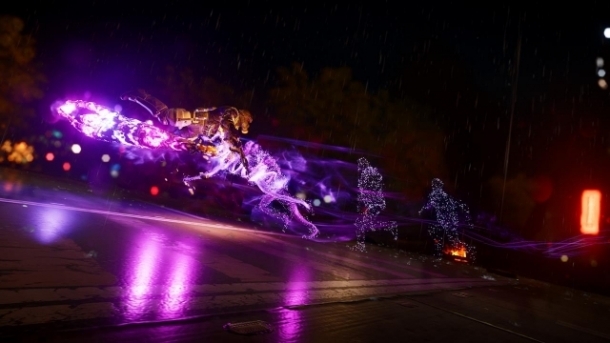 Much like the previous games in the inFAMOUS series, Second Son is an open world action/adventure title where you control a protagonist with a unique ability to manipulate certain elements and use them to his will. 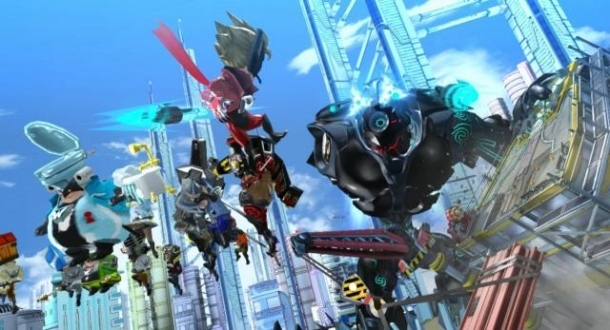 Alongside this combat aspect is an emphasis on free-running/platforming to navigate the city. 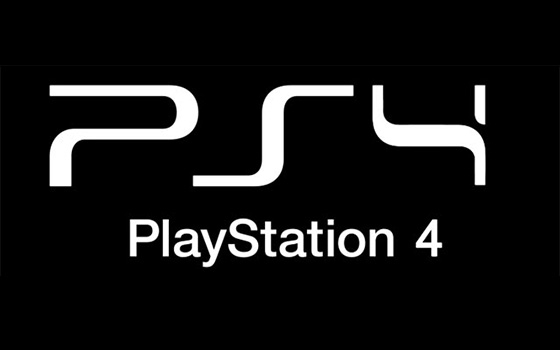 There are a number of collectibles in Second Son, including the return of Blast Shards, as well as a number of new ones. Note that pretty much all of the collectibles are marked on your map, except for the exact locations of the Audio Logs and Hidden Cameras, with the Blast Shards revealed after destroying the Mobile Command(s) in that district. Welcome to the walkthrough for Infamous: Second Son, where we will guide you through the main story missions, as well as any extra missions available (side missions, Cole's Legacy preorder DLC, etc).